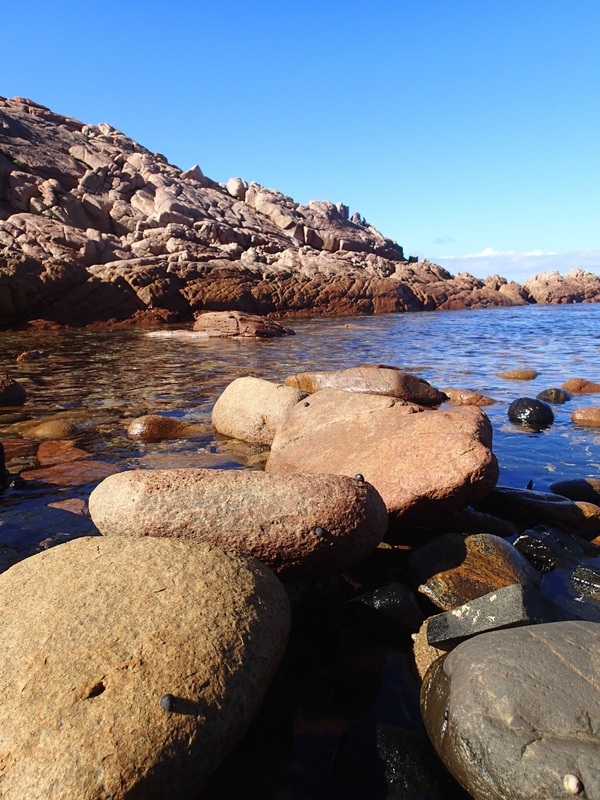 Hillocks Drive is at the bottom of the Yorke Peninsula, South Australia. You will need to allow around 3 hours to get from Adelaide to Warooka, and then around another 30 minutes to get to the private property of Hillocks Drive. If you are unfamiliar with this part of SA, I would suggest you allow yourself plenty of time and travel in daylight to minimise stress! To get exact details on how to get there after leaving Warooka, Hillocks Drive website has detailed instructions. They were extremely useful for us when we visited. 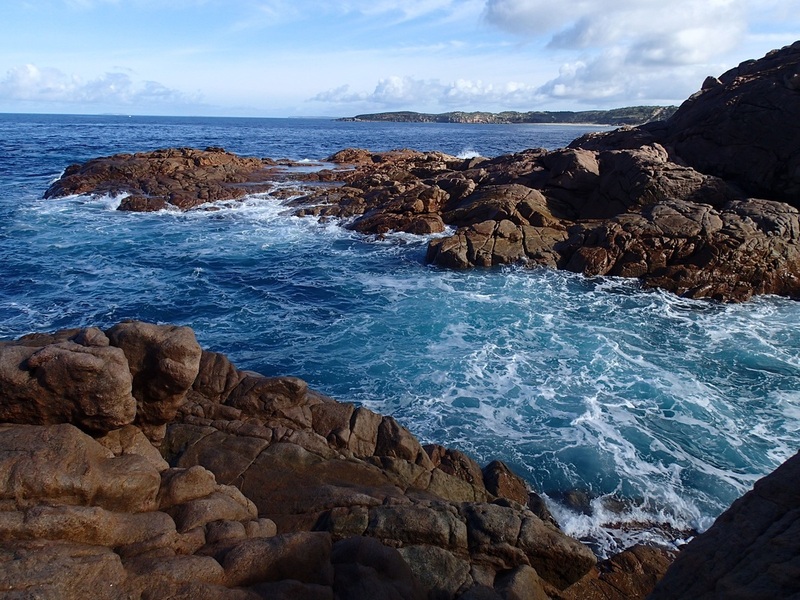 Hillocks is a private property, located around 16kms from Innes National Park, and offers 3 types of accommodation options: bush camping, ocean pod and homestead accommodation. We naturally took the camping option! When we started this website, it was because there was not a lot of information about where we wanted to camp - what to expect, and see, and facilities. If every campsite had the information that Hillocks Drive website had, then we would never have started this website! Their website was of enormous benefit to us when we were thinking of travelling down there, and I encourage any reader of our website to look at it too! Go to www.hillocksdrive.com. NOTE: As at September 2017, the website for this location doesn't seem available. No idea if this location is still available for campers and am unable to find any information on it to say it is/is not. 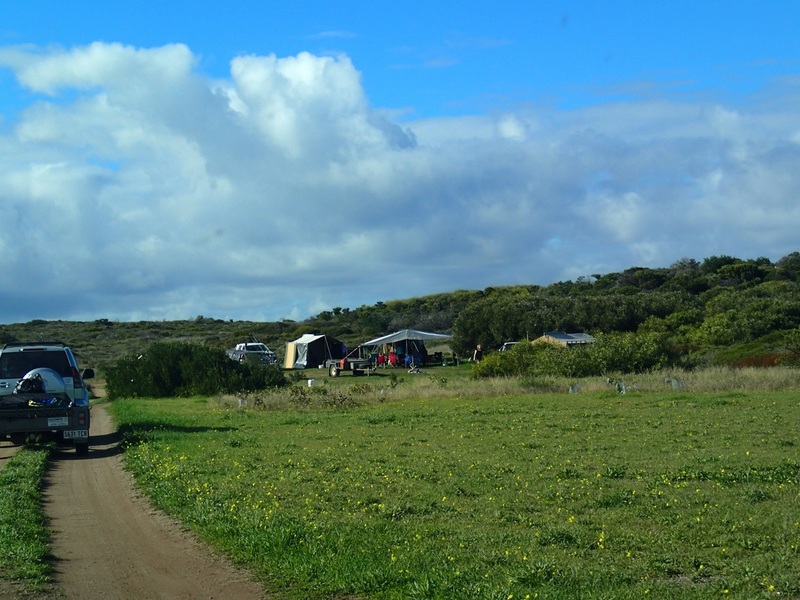 Hillocks Drive has a vast number of campsites for bush camping. The style of camping you like or want will be catered for here. If you are travelling in a small or a large group, there will be a campsite that will suit you, and all styles of camping has a place here. You can book in advance, and secure a campsite of your choice - this is great if you know the property and have a special spot you want reserved. If that is something that appeals, then the cost (at time of writing) was $31 per night (5 people or less). This includes access to hot showers. We had booked in advance and chosen a campsite (from their website). This meant that no-one else could use our site. As it turned out, we ended up moving from the initial site we had booked to another one, which we then had to share as it was not a single site, but it wasn't a problem - because we travelled in non peak time, that was an option. If you don't book, and just turn up and take any site that suits, the cost is $22 per night. This cost does not include showers. That was the hard question as we hadn't been there before and knew very little about the location. The Hillocks Drive website provides a camping map with some information about each site - a brilliant idea! You can find it here. Its worthwhile taking a look and working out what you need in a campsite and if there is one that suits. The map will also give you information on how far you are from the eco toilets provided. Choosing a campsite from so many is going to be based upon your needs and what one person looks for in a site, might be totally different to another. So a little bit of homework, perusing the campsite map, might be a good idea. 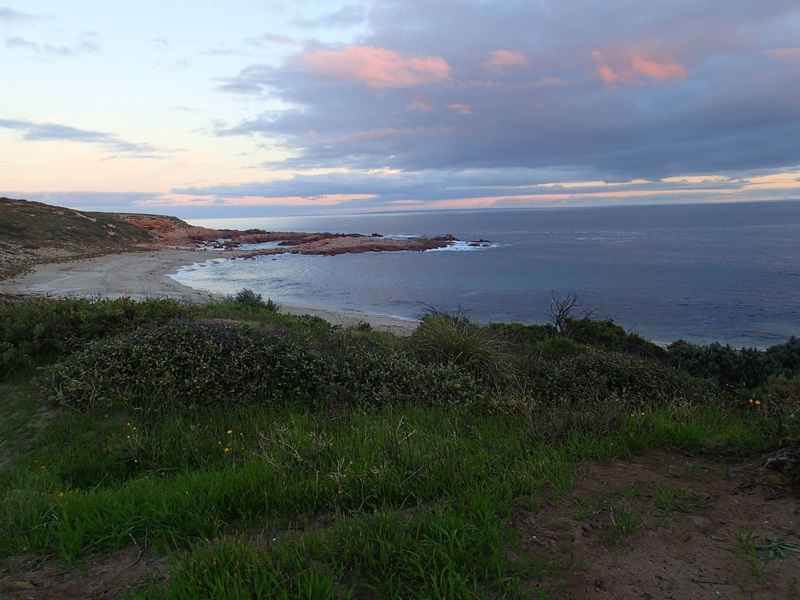 Many of campsites don't have water views, so if that is important to you, enquire at time of booking or arrival and find out which ones you can see the water. Our initial choice of camping, whilst private, didn't have any water views hence why we moved. Reading the map, it did seem like more had water views than actually did. I would say the majority don't have ocean views from your campsite (you can see them if you walk a little in some cases, but not from your site). 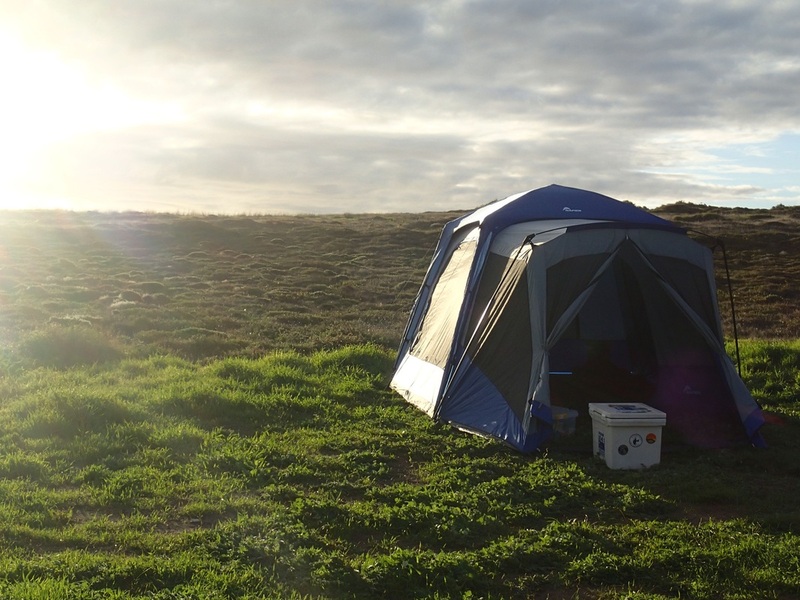 Also keep in mind that the wind that comes off the ocean can be quite fierce at times, so your camping set up will need to be able to withstand such a gale. Factor that into your choice - the ones with water views were the ones copping the brunt of the wind when we were there! It was a noisy night in the tent. Shade was minimal at many of the sites, so you would need to bring shelter if rain or heat was going to be part of your camping trip. Privacy varied across sites. Overall, if you are in an area where it is allocated to more than 1 campsite, you won't have screening. 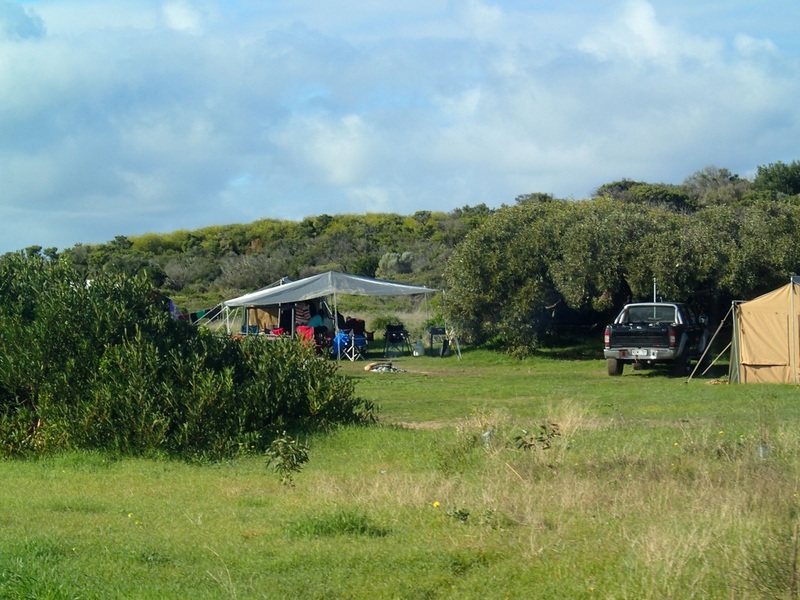 Between campsites themselves, there can be large expanses or quite close. It really is hard to give a general overview of this location and that is why you should check the map mentioned above and also make enquiries (via phone or email with the owners of Hillocks Drive, who were extremely helpful and welcoming of all our enquiries at time of booking!). What was our fave campsite there? Am a little hesitant to say! But I will divulge that the campsites on the Eastern end of the property were our preferred location. 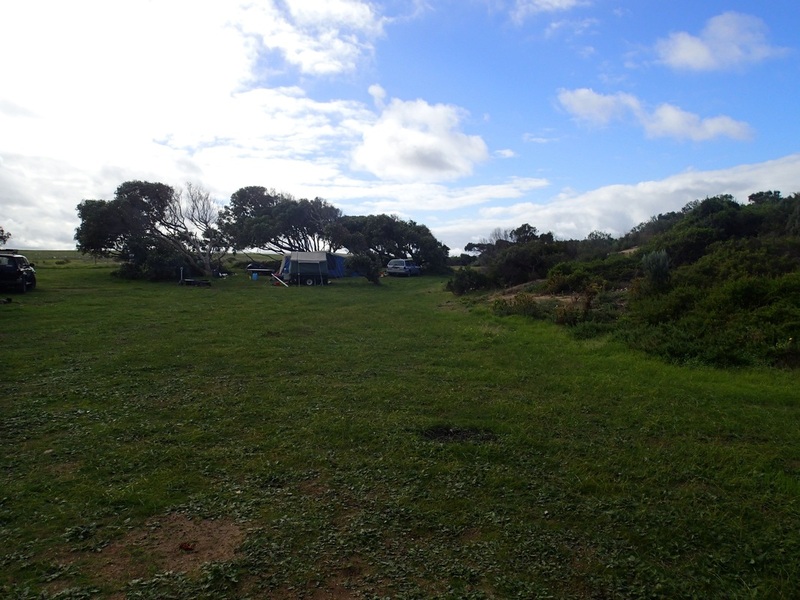 Below are a selection of the campsites around the property. Throughout the camping area, there are eco toilets provided: it depends on which campsite you are staying at as to how close you will be to a toilet. Some campsites will be within walking distance of a toilet, others will over a 1.6km away. For this reason, I think a chemical toilet would be very advantageous to take along (we did!). There is no water at the sites, but you can get water near the main entrance. This is where you will find bins to dispose of your rubbish too. Showers are at the main entrance and you will need to pay for them (unless its part of your camping fee as previously discussed). Additionally, flush toilets are located there. At the main entrance, where Reception is located - it also doubles as a shop which sells a limited range of supplies, but does sell ice, drinks and firewood. You can have campfires when the season allows (no fires at all November 15 - 1 April) but you need to bring all firewood with you, or buy it there. You can't collect on the property, and as there aren't a lot of trees, you would have trouble in doing so anyway. Fishing is extremely popular here, and whilst we didn't catch anything, don't judge our skills by the sort of fishing available. 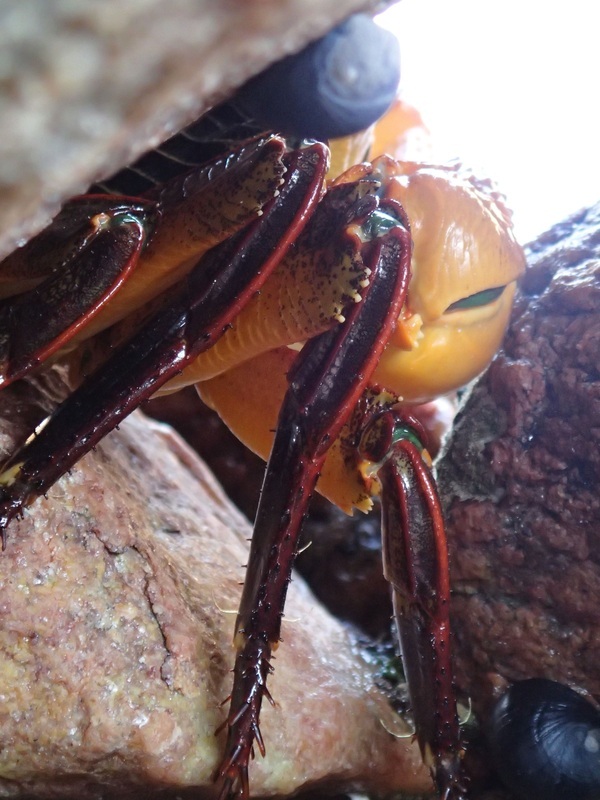 Apparently excellent beach and rock fishing makes this a key attraction for the visitors to Hillocks and we saw many campers with very impressive array of fishing gear for every fishing situation! If fishing isn't your thing, then the numerous beaches on the property, allow for swimming, investigating rockpools and beachcombing. 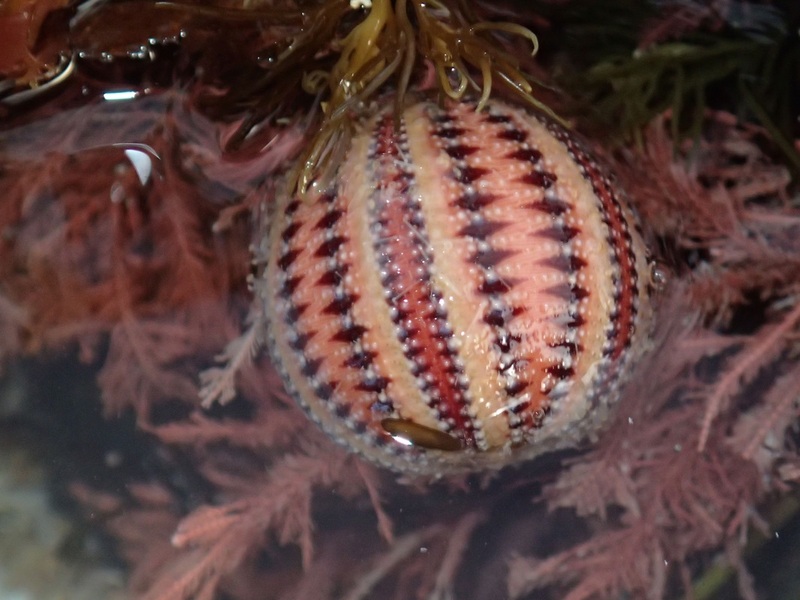 My children spent hours playing in rockpools, finding crabs and all sorts of sea creatures to investigate. 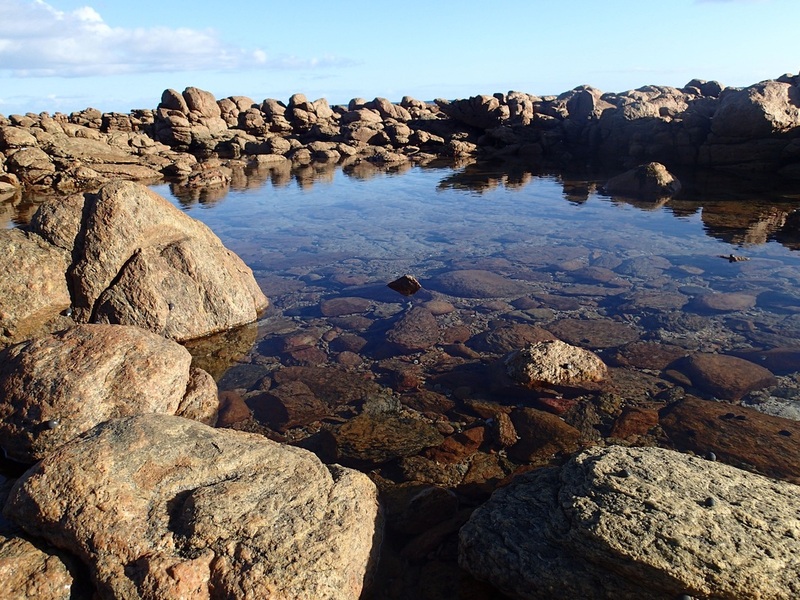 The rockpools will vary from peaceful little parts of the coast, to pools that have pounding seas close by - so take care. 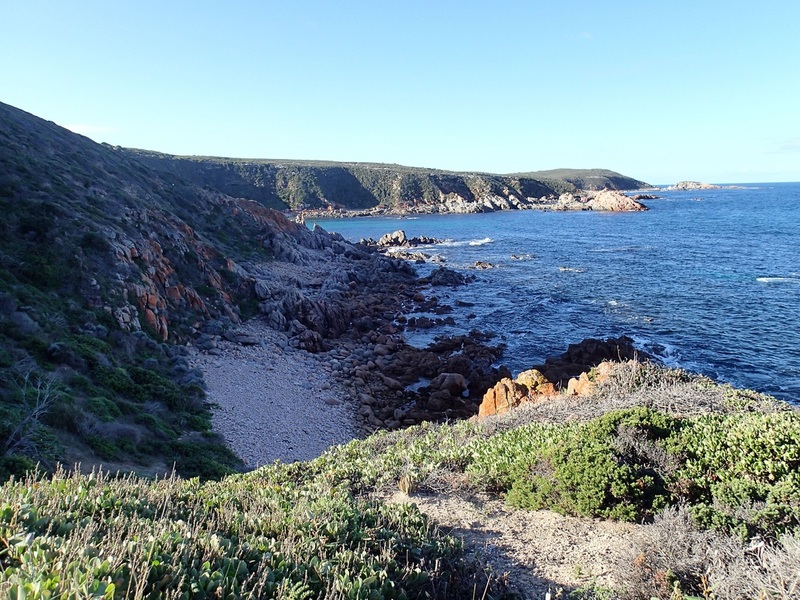 Hiking from cove to cove is another activity if you are looking to be a bit more active in your camping trip. If you are looking for other locations on the Yorke Peninsula, we recommend you read the following reviews too. Like these stories? Then share via the buttons below.